With cold & flu here! 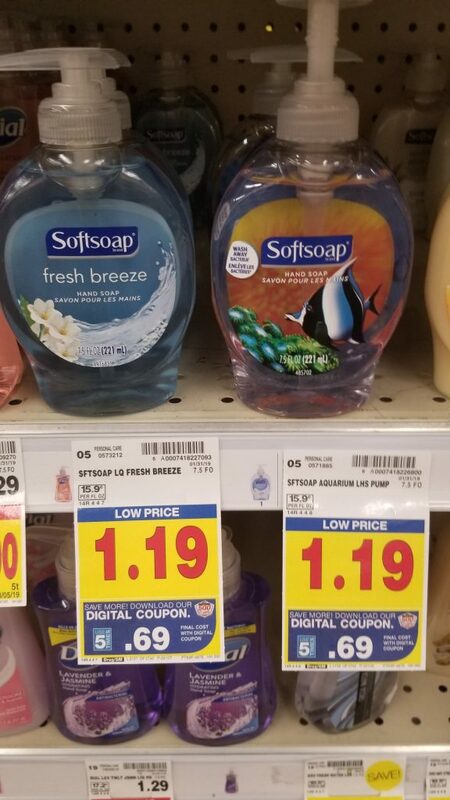 There is a new Kroger Digital 5X Coupon, and you can save and stock up on these bottles of hand soap! Final Price: 69¢ with coupon.